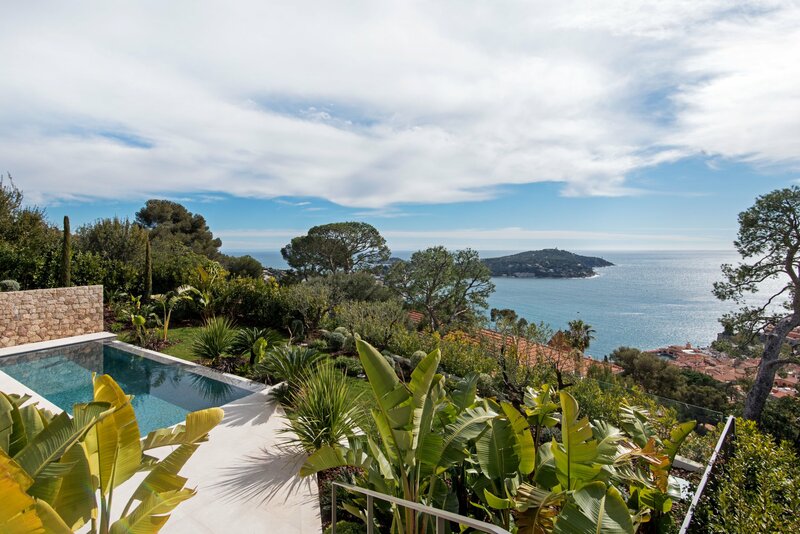 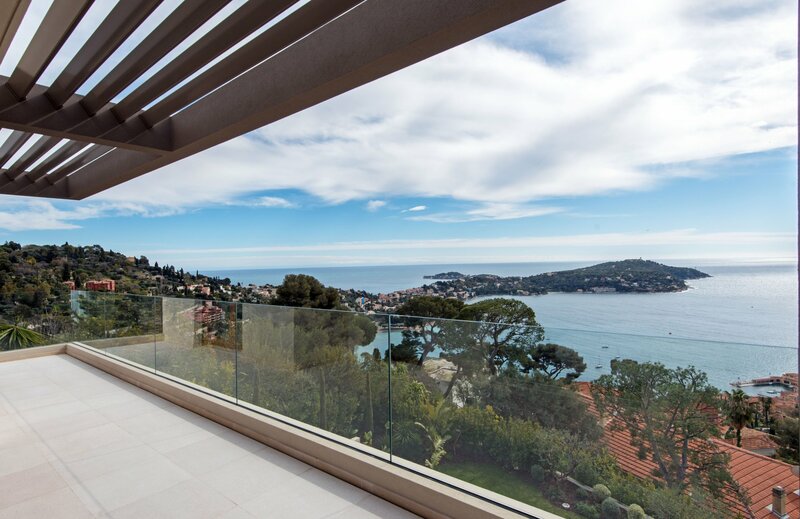 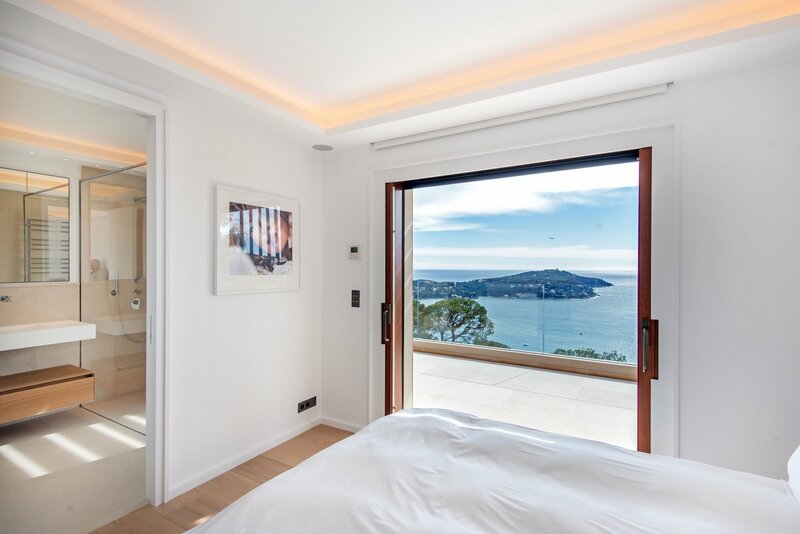 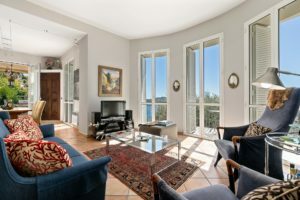 Superb contemporary style villa calmly located in a private domain with spectacular views south over the Villefranche bay and Saint Jean Cap Ferrat. 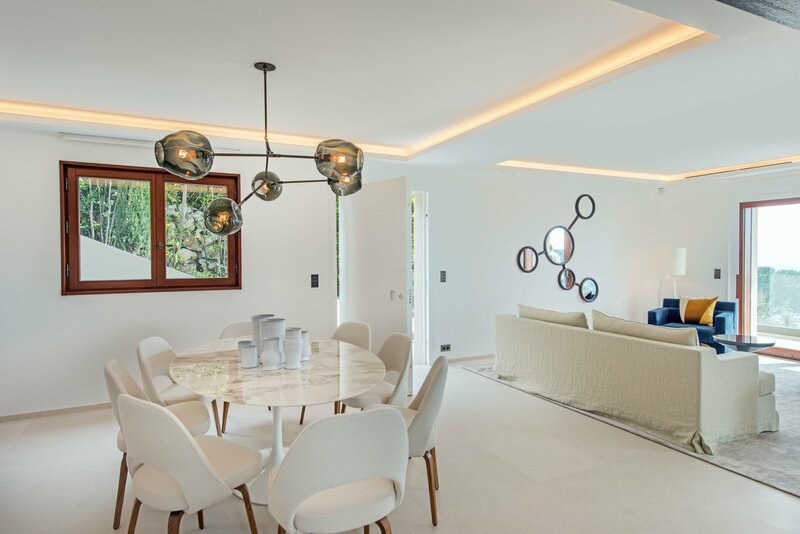 The villa offers first class fittings throughout and has been built to an exceptional quality of finish. 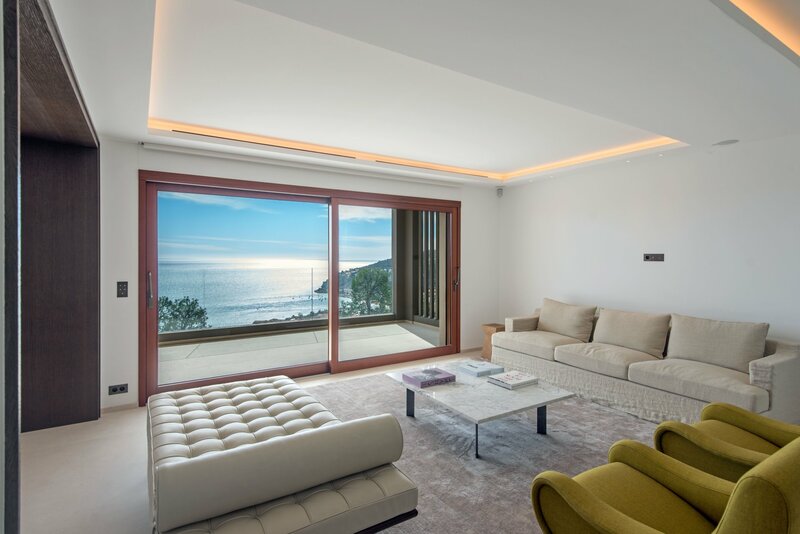 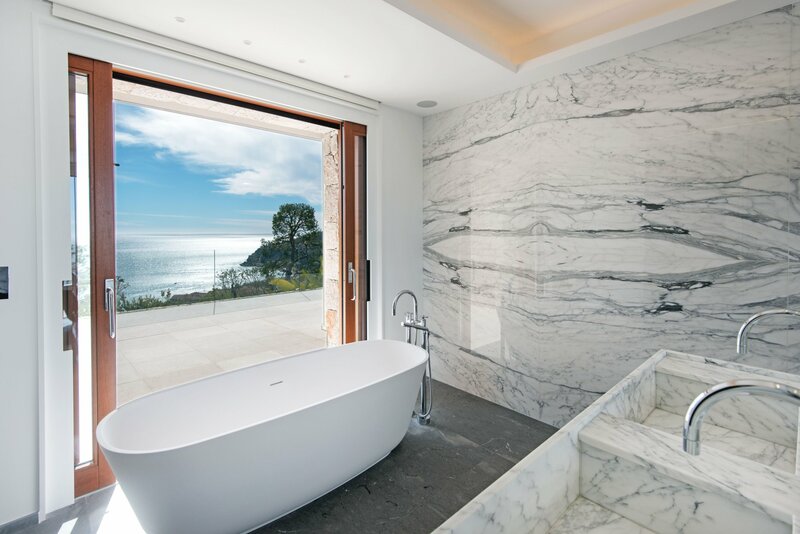 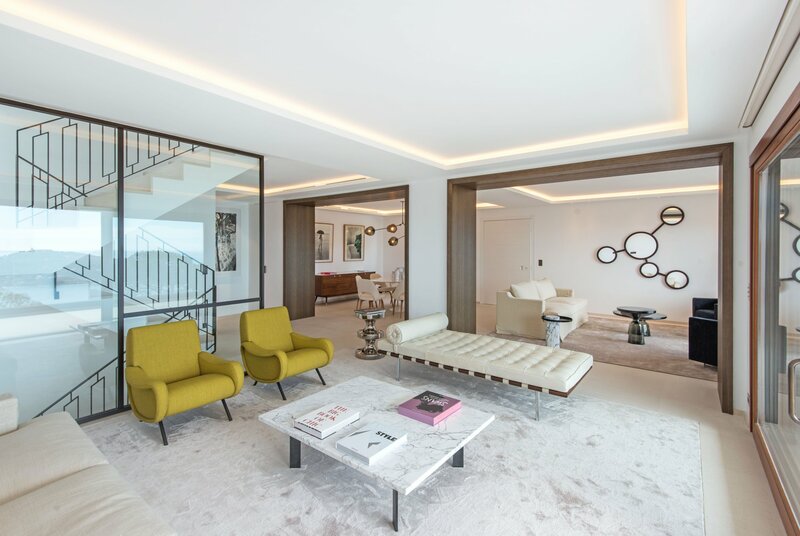 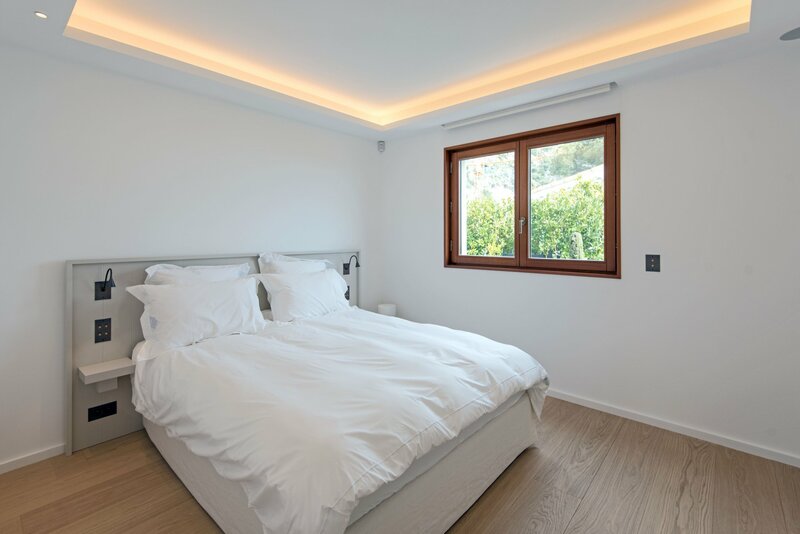 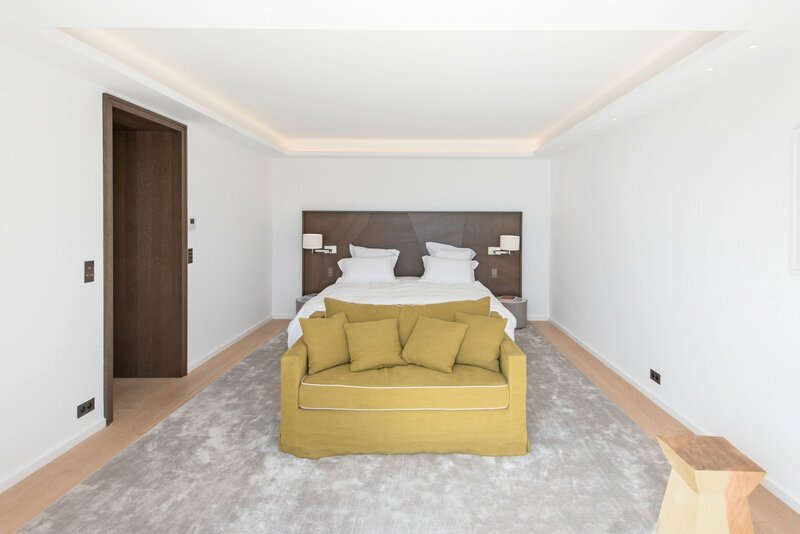 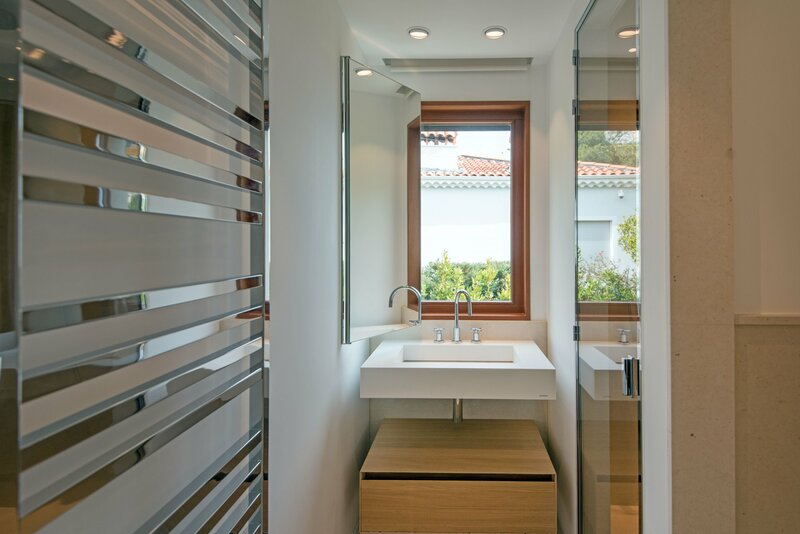 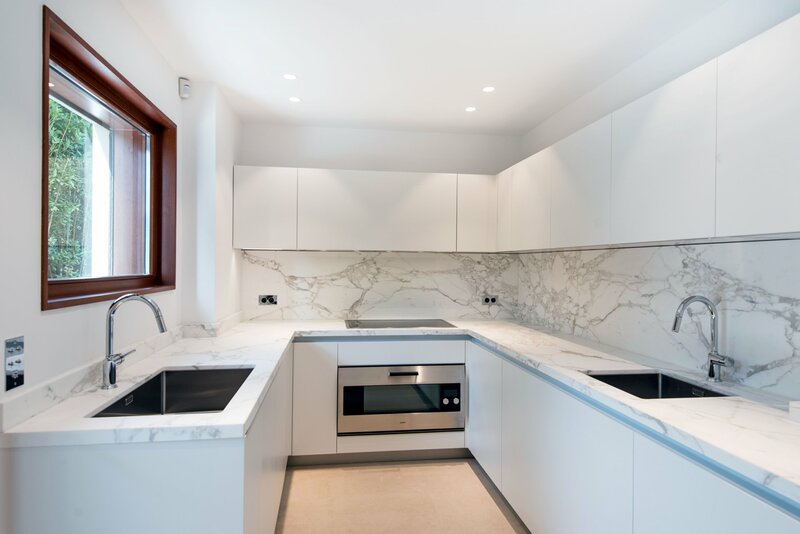 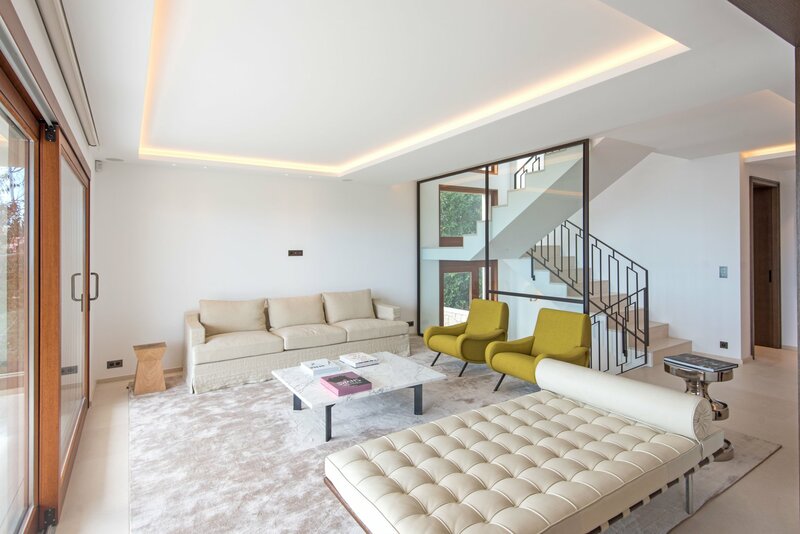 Parquet and natural stone floors, marble bathrooms, integrated reversible air-conditionning system, wood frame bay windows that slide away into the walls, automated lights, blinds, shutters and hidden speaker systems. 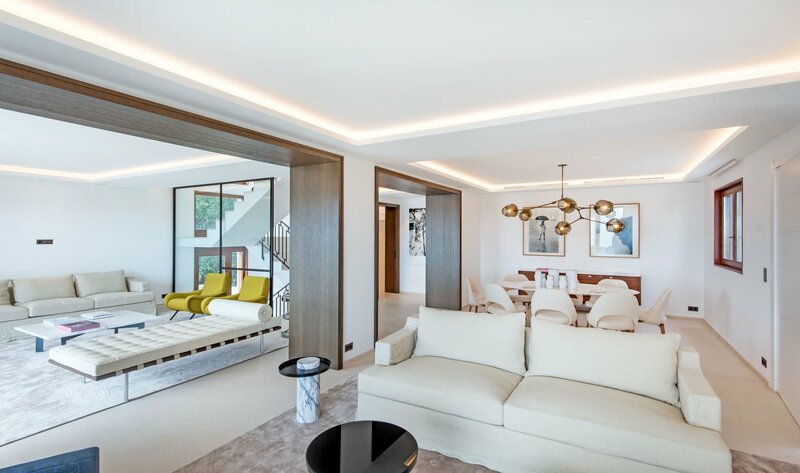 The villa consists of a reception level surrounded by large terraces with an open plan sitting, living and dining areas and a fully fitted kitchen also opening onto a terrace. 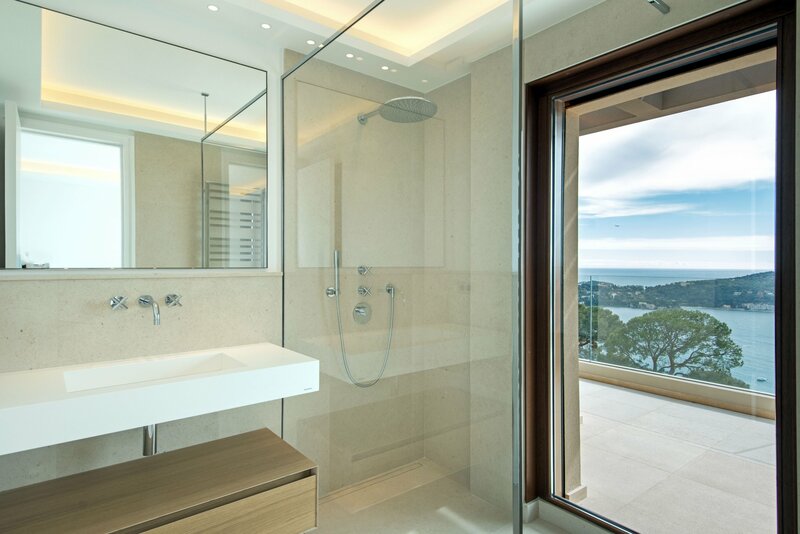 On the top floor there are 3 ensuite bedrooms with shower rooms opening south onto a terrace overlooking the bay. 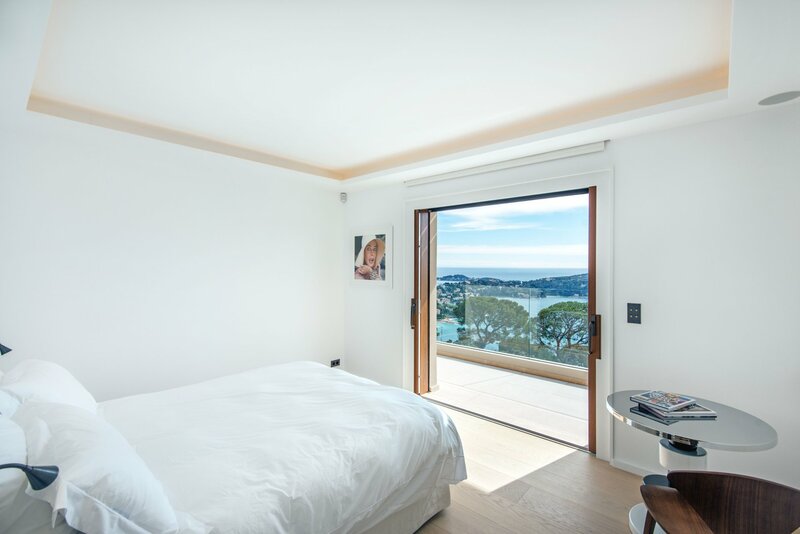 The master-bedroom suite with it’s bath and shower room and walk-in cupboards is located on the garden level with a south facing terrace over the sea. 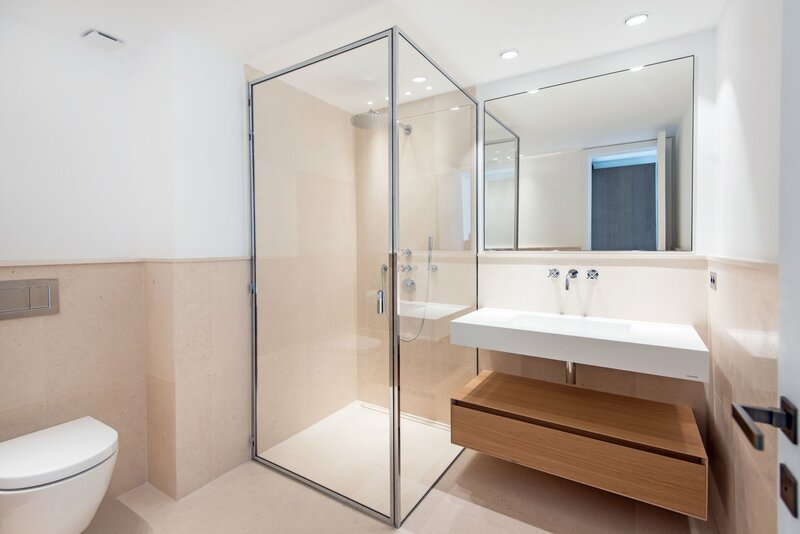 There is also a bespoke hammam on this level, separate toilets a laundry room and a refrigerated wine cellar. 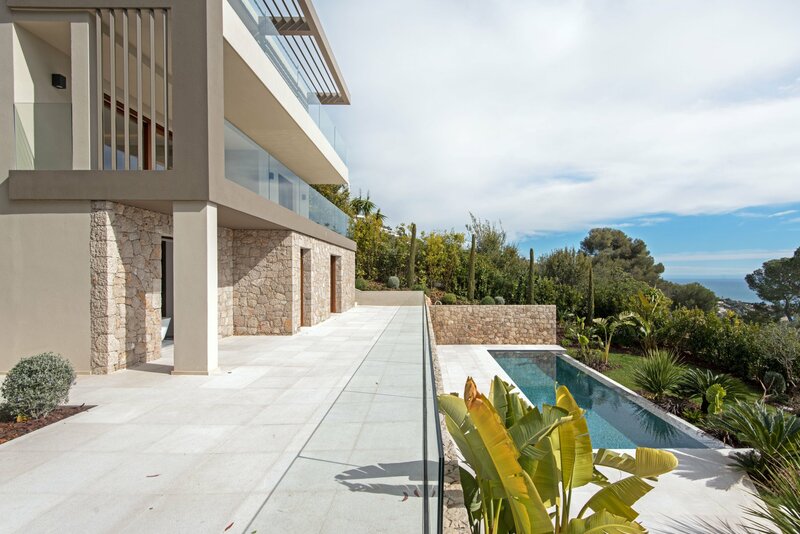 The garden has been landscaped and fitted with a heated swimming pool fitted with a jet-stream. 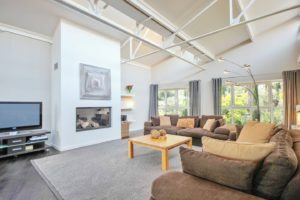 Garage and covered parking accomodation. 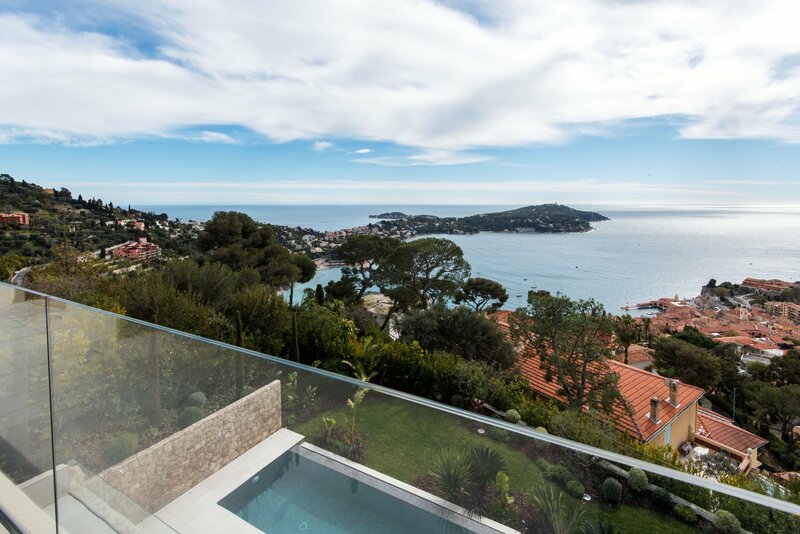 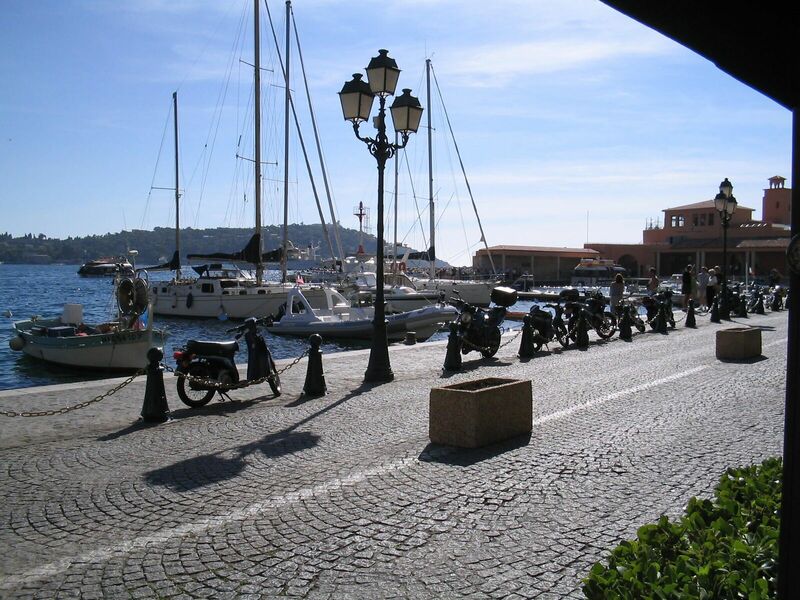 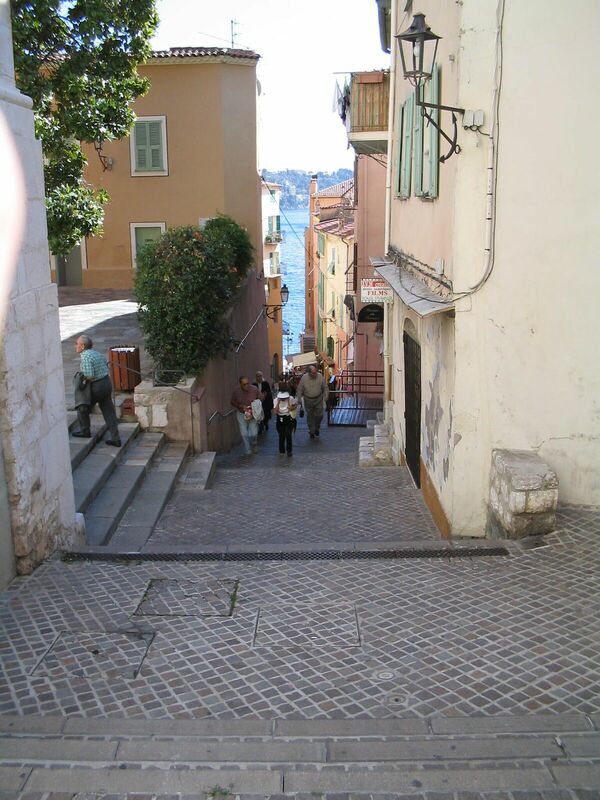 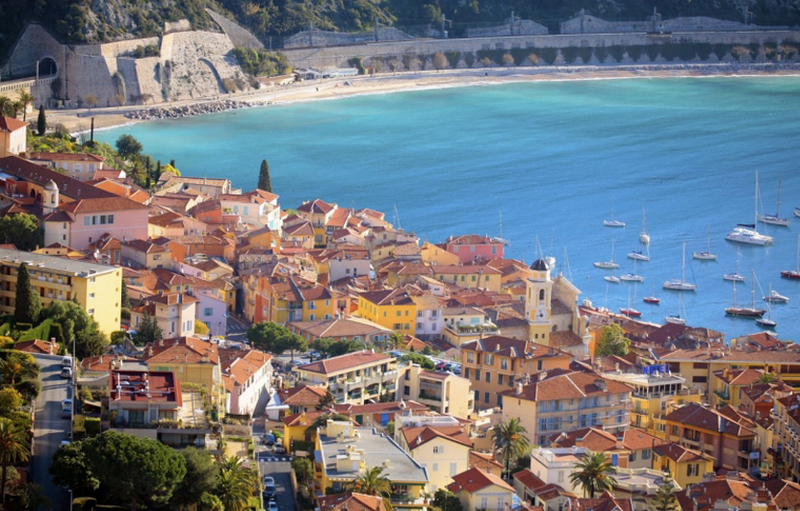 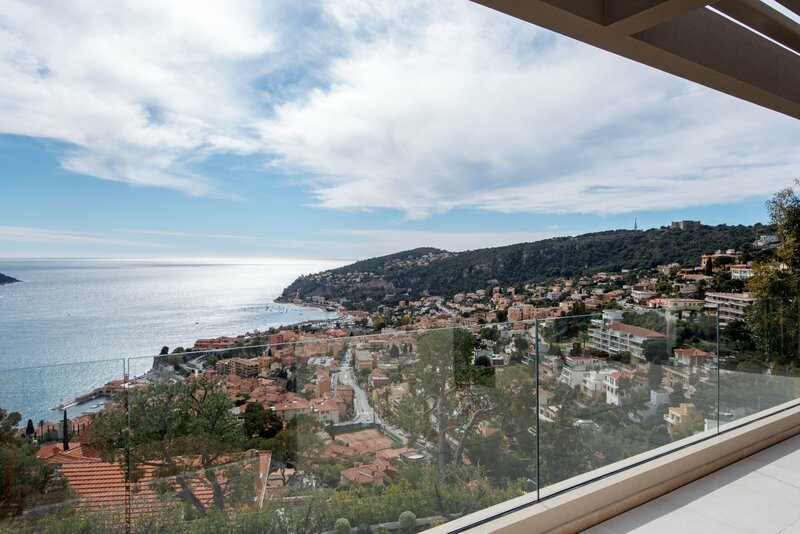 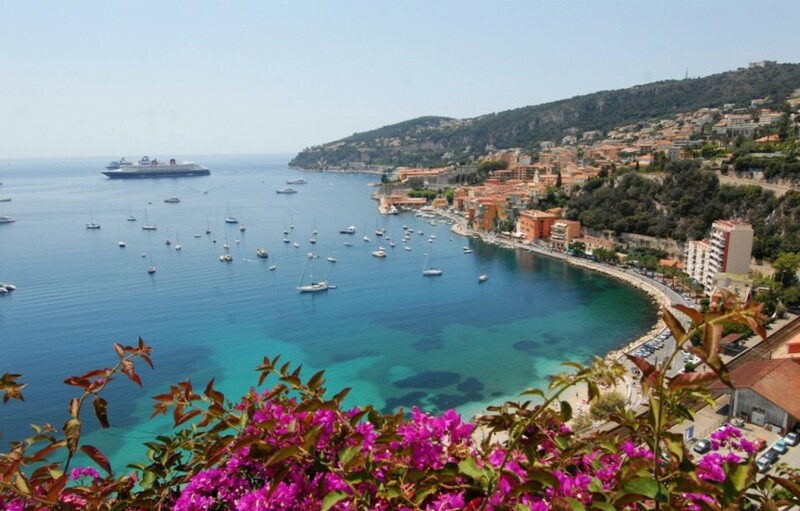 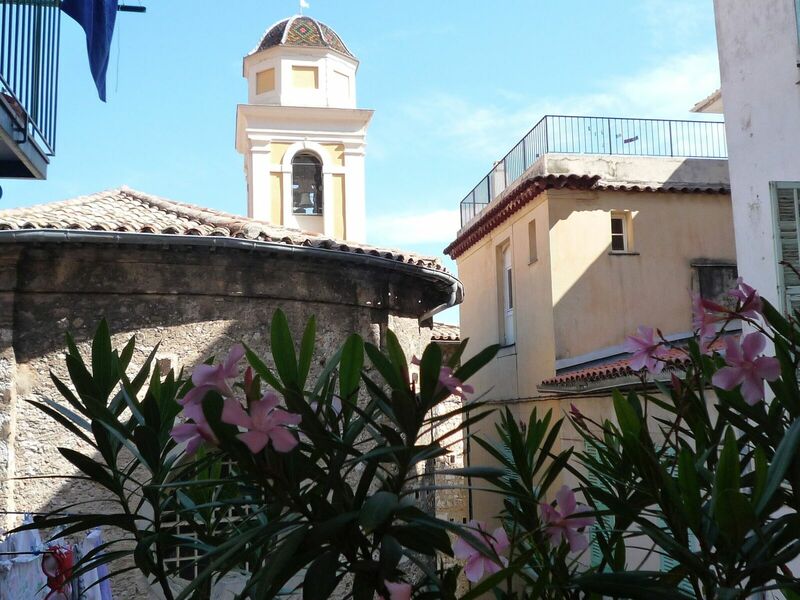 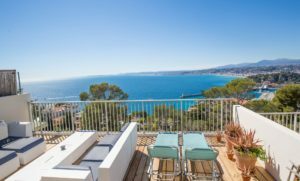 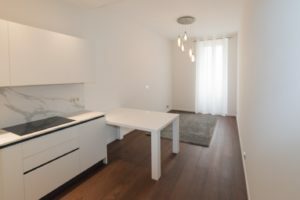 This is a turn key proposition for a fully furnished perfect all new construction located in a gated domain close to the sea with fast and easy access to Monaco and Nice.